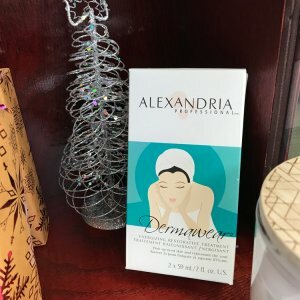 Dermawear™ Duo Calming 2 x 59ml. / 2 fl.oz. Home Shop Dermawear™ Duo Calming 2 x 59ml. / 2 fl.oz. 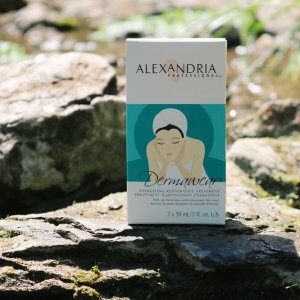 Dermawear Duo Calming, this gentle unscented formula is a serene blend of sunflower and avocado oils to ease your mind and soothe stressed out skin. 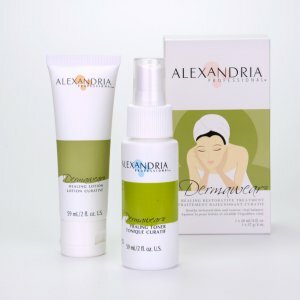 Dermawear™ Duo Clarifying 2 x 59 ml. / 2 fl.oz.Dermawear™ Duo Clarifying 2 x 59 ml. / 2 fl.oz. 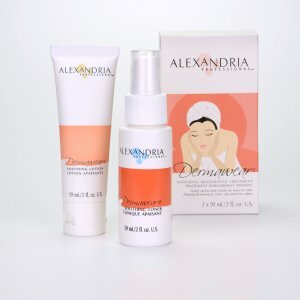 Dermawear™ Duo Energizing 2 x 59 ml. / 2 fl.oz.Dermawear™ Duo Energizing 2 x 59 ml. / 2 fl.oz. 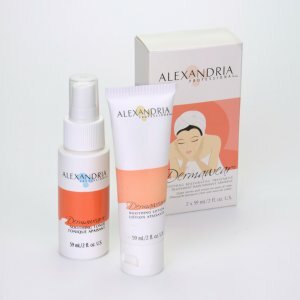 Dermawear™ Duo Healing 2 x 59 ml. / 2 fl.oz. 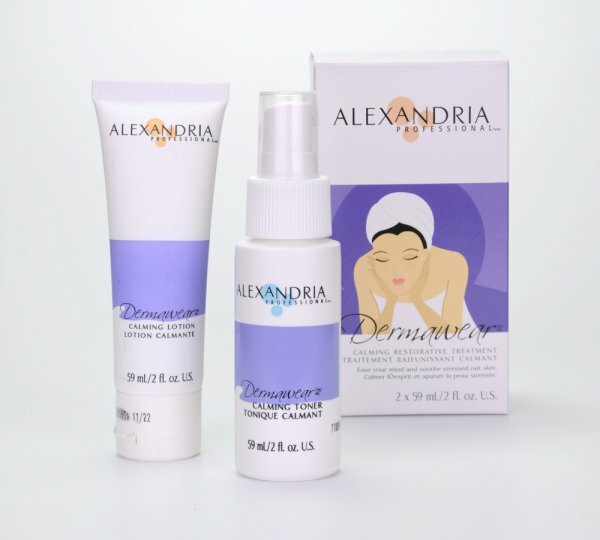 Dermawear™ Duo Soothing 2 x 59ml. / 2 fl.oz.